Sony PXW-FS5 4K Super 35mm XDCAM Camera Rental in NYC. 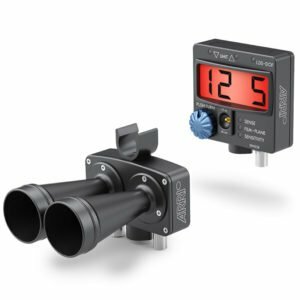 The 4K Super 35 EXMOR sensor features approximately 14 stops of latitude and a wide color gamut. It also offers a choice of XAVC or AVCHD codecs. The XAVC codec can be used for 4K and HD recording, while MPEG-2 is limited to HD recording. The XAVC Long allows you to encode from HD to UHD using Intra-Frame or Long GoP compression with 10-bit 422 for HD and the choice of 10-bit 422 or 8-bit 420 for UHD. This camera also features a high frame rate, of up to 240 frames per second. Higher frame rates are available at lower resolution. The FS5 is extremely light – weighing just 1.77 pounds. Due to careful balancing of the weight, this camera is modular and robust. This means that you can shoot comfortably from any angle. 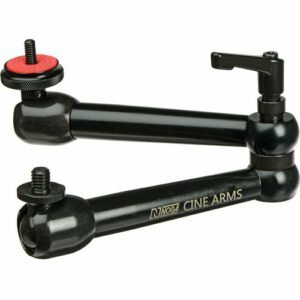 Additionally, screw holes on the handle and top and bottom of the body make it easy to mount on a gimbal, drone, or underwater housing. 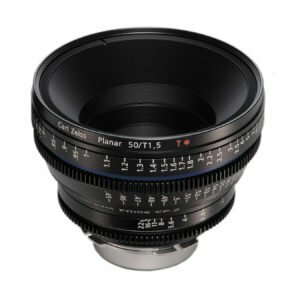 This camera also features built-in electronic variable ND filters. 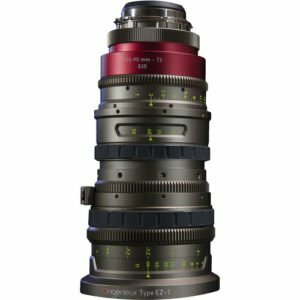 Finally, the FS5 was designed for the ultimate compatibility of 3rd party lenses. This gives you more choices in building your camera up than any other camera has to offer. This rental includes: viewfinder, 3 batteries, a batter charger, AC power supply, 2 media cards and all necessary cables. 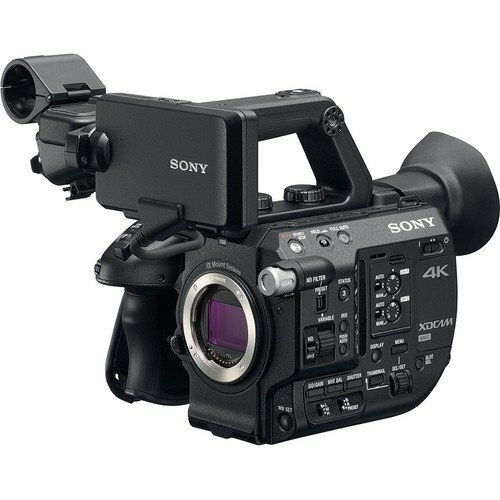 Click here for all the specs or watch the video to learn more about the Sony PXW-FS5 4K Super 35mm XDCAM Camera.